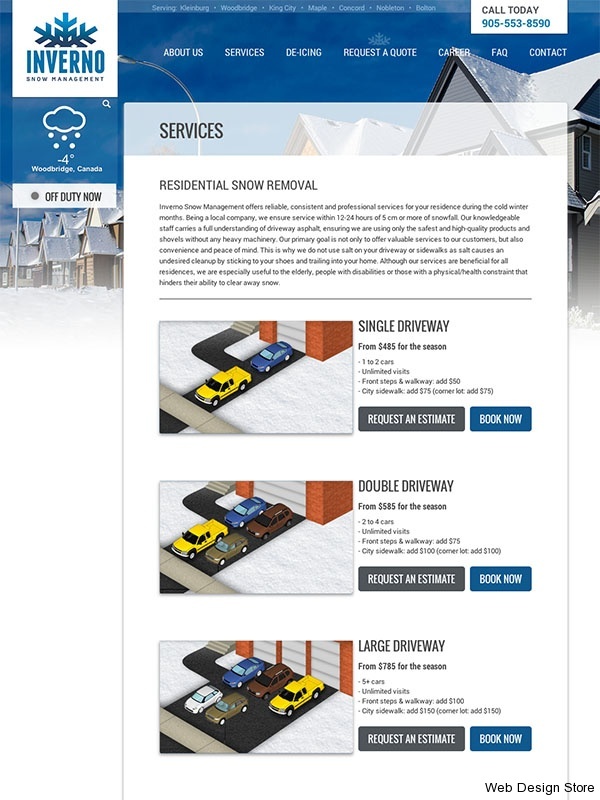 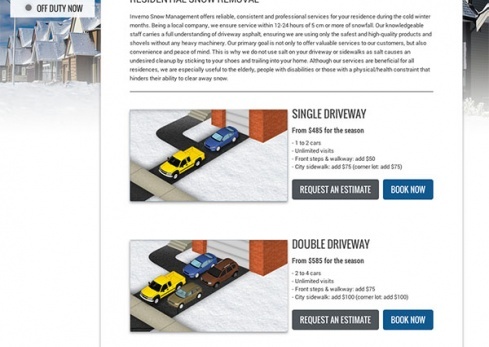 Inverno Snow Management has lifted the standards for residential snow removal services: an attention to detail and commitment to client comfort and convenience has placed the company at the forefront of its industry. 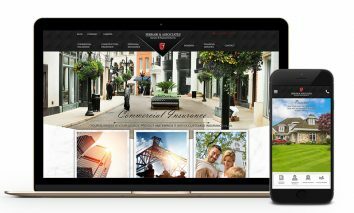 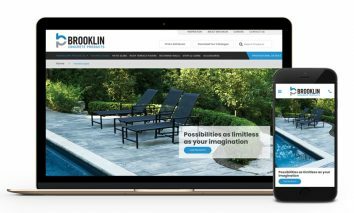 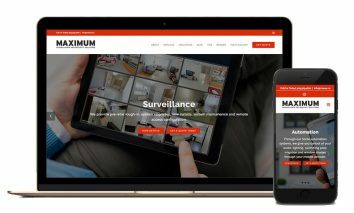 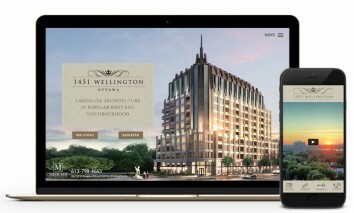 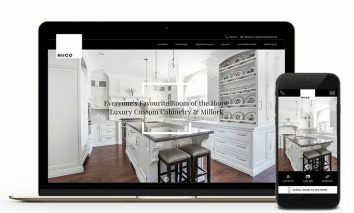 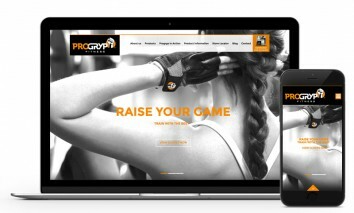 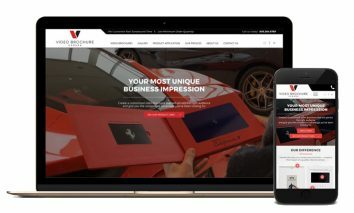 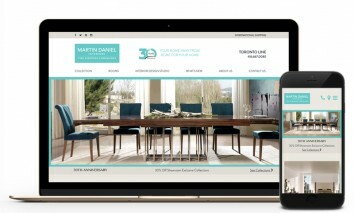 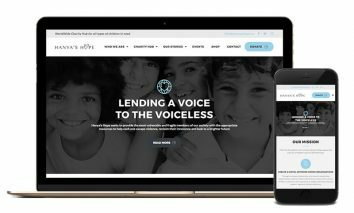 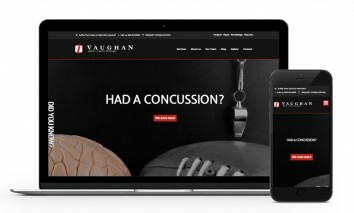 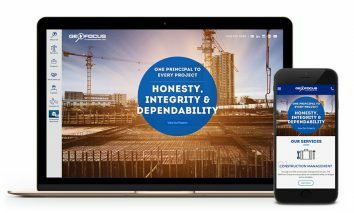 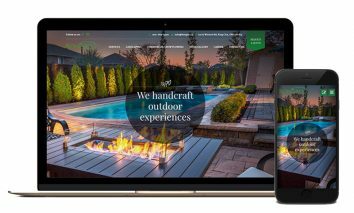 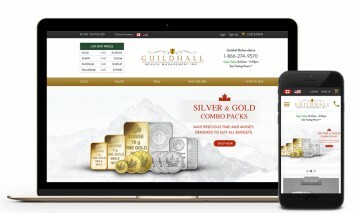 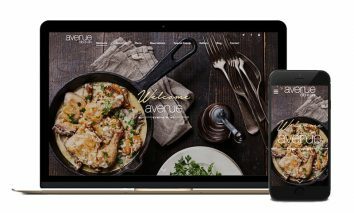 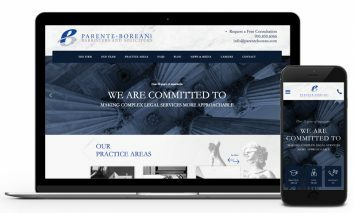 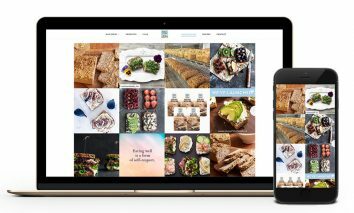 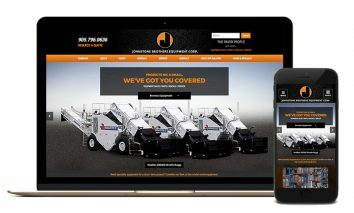 When the Inverno team entrusted its website’s design to the Web Design Store, we recognized that their detail-oriented way of doing business and their dedication to client convenience needed to be reflected in their online presence. 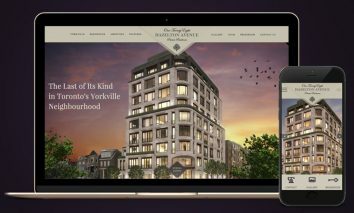 This was accomplished by incorporating innovative features into a streamlined appearance. 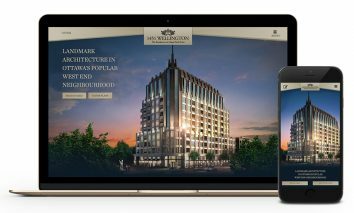 Embedded in a sleek template with a fresh and professional colour palette is the weather widget, allowing clients to search their town’s current weather conditions. 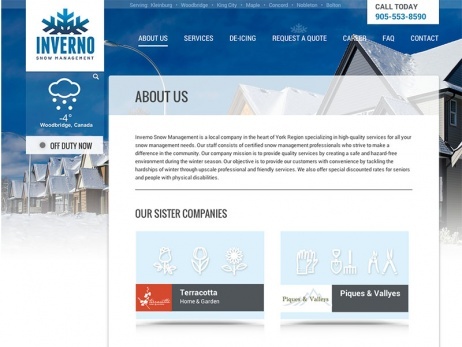 Clients can also tell if Inverno is currently on the road and working by checking their “on/off duty now” widget — the status turns green when Inverno is on the road servicing their clients. 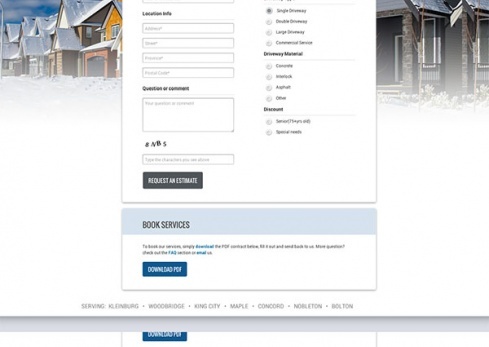 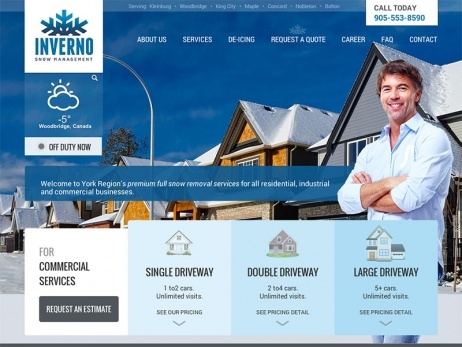 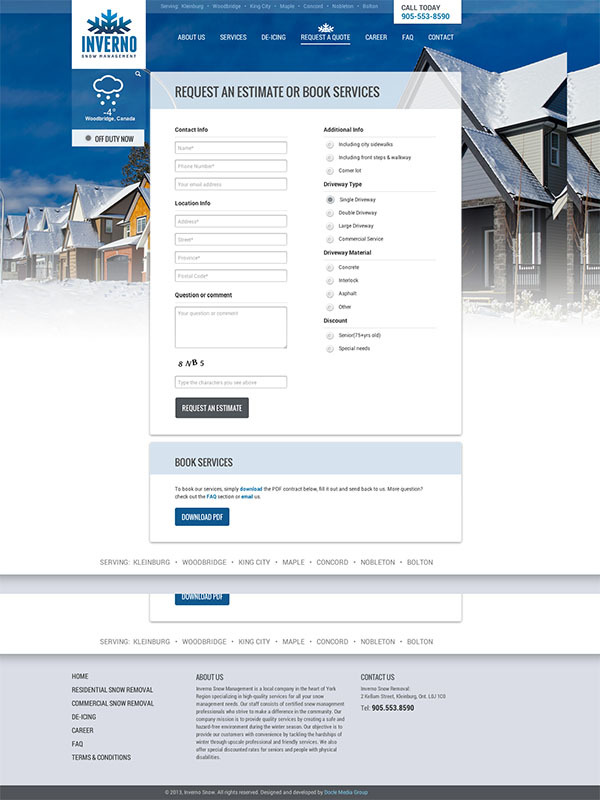 An informative site packed with the answers to most of the clients’ potential questions, the Inverno Snow Management website ensures the comfort and ease of not only the client browsing the site, but of the Inverno team, who is capable of customizing and updating site content at their leisure.